Should the US government have let all the chips fall where they might have in 2009, as Wall St. interests twisted the arms of Congress, forcing them into a bailout? Maybe. But perhaps the systemic risks truly were so great that some manner of extraordinary market interference was required to prevent outright collapse. You can make an argument for either side. What is the argument for leaving emergency conditions in place for a full decade, then pouring cheap and dirty fuel on that flickering tire fire in the form a massive tax cut while unemployment is supposedly at all-time lows and the stock market is at all-time highs? Never before has the government been operated so blatantly for so long for the benefit of so few. Administrations come and go, talking points change. But one thing remains the same, as it has for over 100 years now. Whoever owns the Fed dictates monetary policy, and with it, a stranglehold perpetually extracting wealth and quality of life from everyone who isn’t in the wealthiest 1%. U.S. economic growth could face a challenging slowdown as the Trump Administration’s powerful fiscal stimulus fades after two years, according to former Federal Reserve Chairman Ben Bernanke. Bernanke said the $1.5 trillion in personal and corporate tax cuts and a $300 billion increase in federal spending signed by President Donald Trump “makes the Fed’s job more difficult all around” because it’s coming at a time of very low U.S. unemployment. 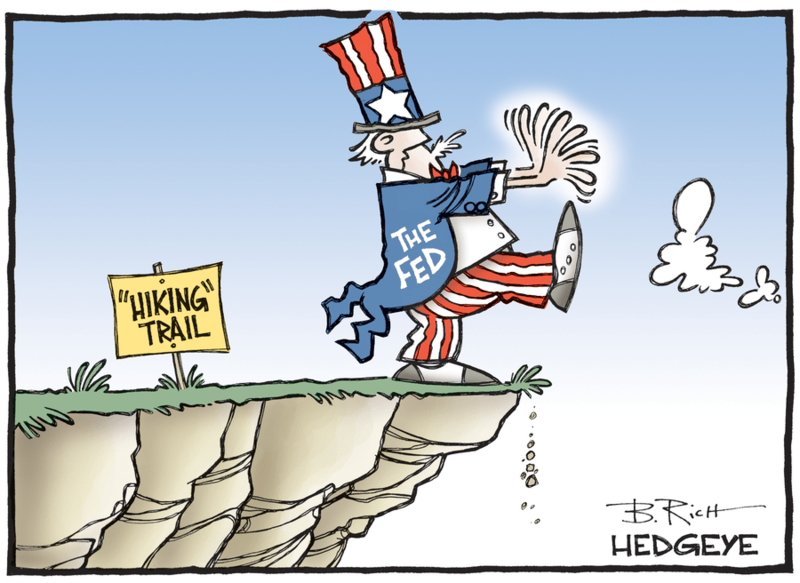 The stimulus “is going to hit the economy in a big way this year and next year, and then in 2020 Wile E. Coyote is going to go off the cliff,” Bernanke said, referring to the hapless character in the Road Runner cartoon series.